Bread and Butter Triplex investment in a great neighborhood close to Southside Park and the R Street Corridor with low expenses. Units are large with central heat and air, modern kitchens and great floor plans. 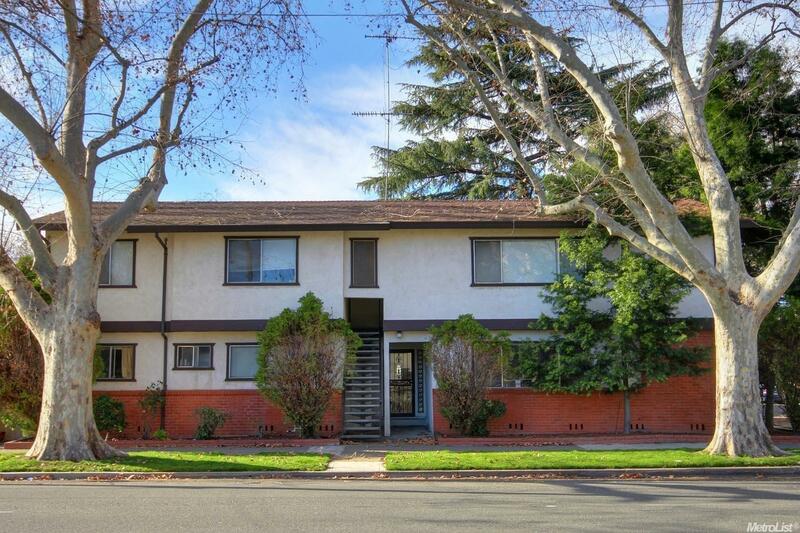 4 bedroom and 2 bath unit has great upside potential in rent. Onsite laundry is added income.